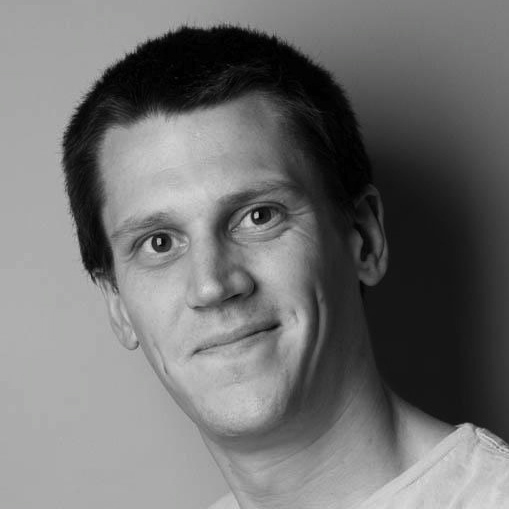 Will Critchlow co-founded Distilled in 2005 with Duncan Morris. Distilled provides online marketing services from offices in London, New York and Seattle, hosts the SearchLove conference series in the US and UK and produces the popular online training platform DistilledU. Effective data-driven marketing is hard, but it doesn’t need to be. 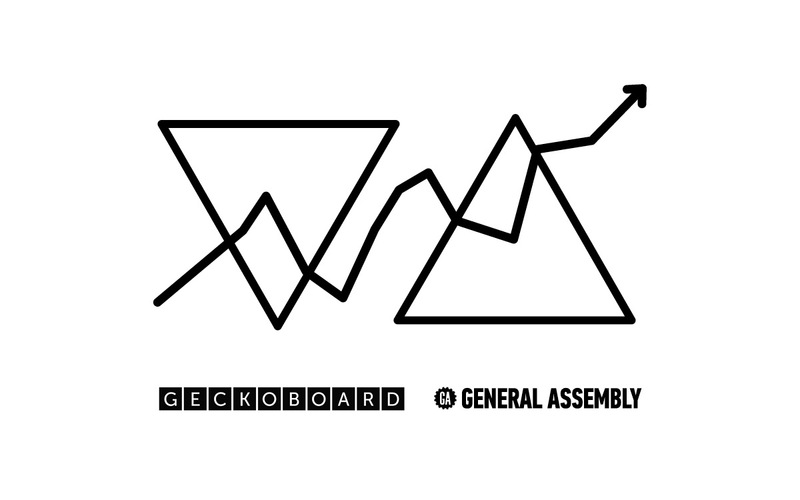 Join this panel event with Geckoboard and Distilled to learn how you can use metrics for smart business growth.